German Old School Metal Bashers BOOZE CONTROL will release Forgotten Lands, their fourth full-length album (fifth release overall) February 22 on Gates of Hell Records. On their Gates of Hell Records debut Forgotten Lands, Booze Control continue to evolve into classic metal songsmiths with tracks that adopt a more serious tone than previous efforts. 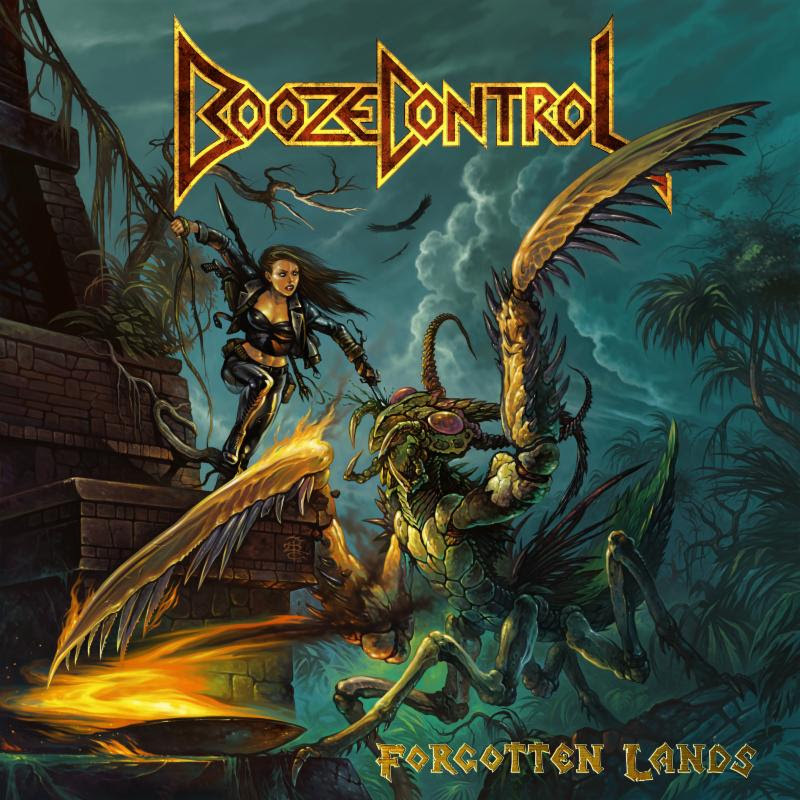 Recorded in October 2017 at Overlodge Recording Studio in Harz Mountains, Germany, with Martin Schnella handling engineering duties, Forgotten Lands finds Booze Control successfully bridging the gap between NWOBHM and old-school American and European metal. The band also parlays more serious lyrical content into songs that are filled with spiraling melodies, driving rhythms and catchy vocal lines from Kuri. 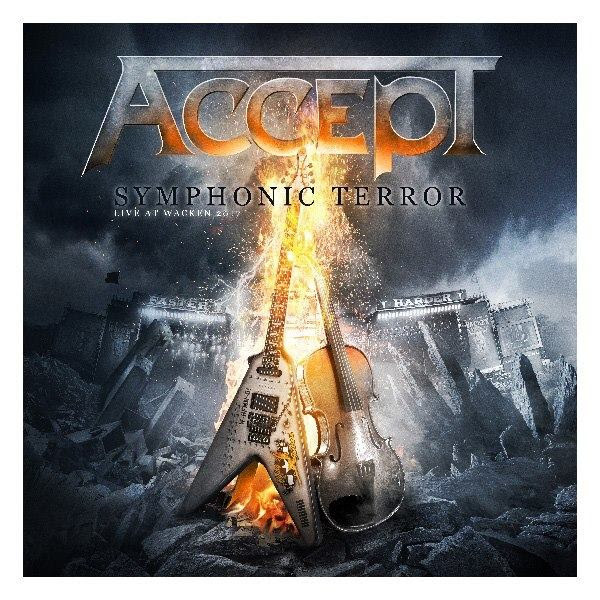 The band’s songwriting diversity is on display with “Of the Deep” as well as “Attack of the Axeman,” songs that peddle an epic flair with a classic metal foundation. Formed in 2009 in Braunschweig, Germany, Booze Control came together at the spur of the moment when guitarist/vocalist David Kuri, bassist Steffen Kurth and drummer Lauritz “Lord” Jilge, were asked to assemble a band for a local event. The trio quickly gathered in a local rehearsal room to write songs in preparation for the show, thinking all along the band would be short-lived. But, to their surprise, more gigs followed, as did second guitarist Jendrik Seiler. Booze Control started to enjoy their new compositions, which, in comparison to the more technical nature of their previous outfits, was welcome. Soon, their debut EP, Wanted, was released in 2009, followed up by 2011’s Don’t Touch While Running. However, leading up to the creation of their 2013 album Heavy Metal, Kuri and Jilge had a revelation while watching Iron Maiden’s Beast Over Hammersmith live video. The conviction in which Bruce Dickinson sings, the energy of the band and the charisma they displayed while on stage needed to be followed in Booze Control. Prior, Booze Control was riding the somewhat clichéd boozed-out rock band angle a bit too hard with their first releases. While the songs were there, the delivery wasn’t, so the band made a concerted effort to improve their songwriting and stage presentation for Heavy Metal. 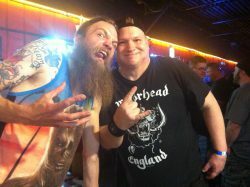 They succeeded in doing so, setting them on a path for the ensuing 2016 The Lizard Rider album and their latest and first LP for Gates of Hell Records, Forgotten Lands. Now ten years into their career, Booze Control has already gone well beyond their humble origins and party-time ethos. Booze Control invites you to take part in their continued evolution on Forgotten Lands. The German Metal/Hard Rock quartet UNHERZ is going to release a new album next month! The band’s 4th album is entitled “Sturm & Drang”. It was produced, mixed and mastered by Kristian “Kohle” Kohlmannslehner at the Kohlekeller Studio. 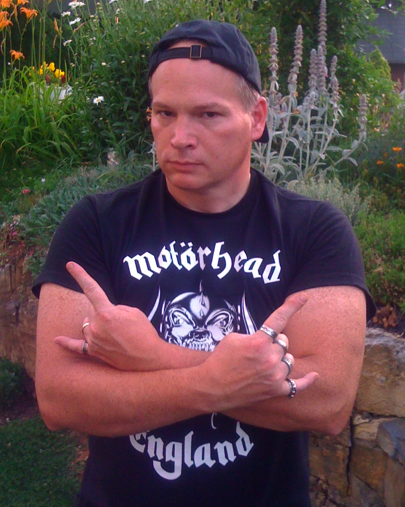 Ralf Remus is responsible for the cover artwork. UNHERZ have matured a lot with their new album “Sturm & Drang”. The album will also sound more metal this time, thanks to Kohle. You can already enjoy a brand new song off the upcoming album! The video clip was directed by Nicolas Keller and features footage from the album recordings. The album will also be available as limited edition digipak with exclusive bonus tracks. UNHERZ’s new album “Sturm & Drang” is set to be released on June 27, 2014 via Massacre Records! We’re delighted to announce the signing of REAPER from Germany! The journey of REAPER began back in 1984 when Peter “Onkel Eff” Fickert (drums), Andreas Maus (guitar), Robert Kölling (guitar) und Matthias “Mäfju” Kraft (bass) decided to make music together. Within the first months, Robert Kölling was replaced by Daniel Zimmermann and singer Thomas Bennecke joined the band’s ranks. Soon after the band’s formation, the band started to release first demos as well as the debut album “Beyond All Time” in 1990 via Bellaphon. The studio albums “The Years Within” (1992 via Mausoleum) and “Gardens Of Seth” (2009 via STF Records) followed, as well as other demos and CD Compilations. 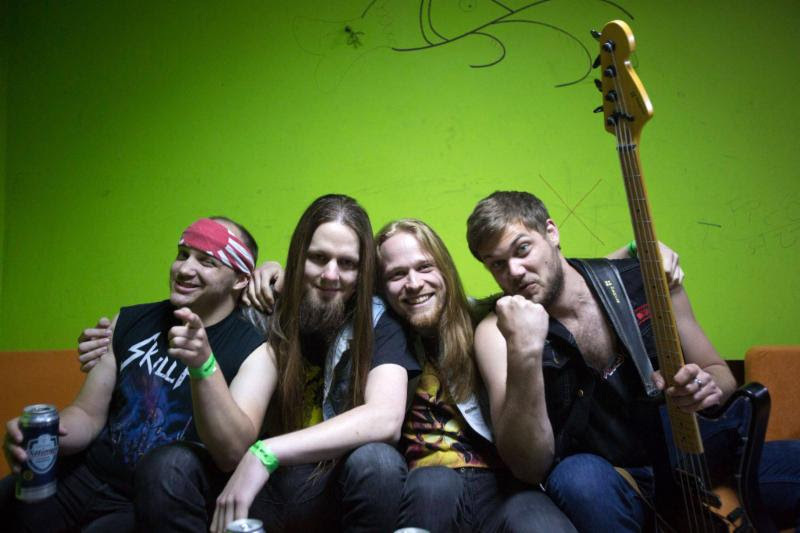 The band’s line-up changed in the following years, currently featuring Daniel Zimmermann (lead vocals, guitar), Matthias Kraft (bass, backing vocals), Benni Lodewig (guitar, backing vocals) and Jan Breede (drums). In the past 30 years, REAPER played a lot of gigs and were part of festivals such as the Ragnarock Open Air, Power Of Metal Festival, Masters Of Cassel and Swordbrothers Festival. REAPER’s upcoming 4th full-length album “An Atheist Monument” is set to be released in late July via Massacre Records! TANKARD – “R.I.B.” ALBUM COVER AND TRACKLIST REVEALED! 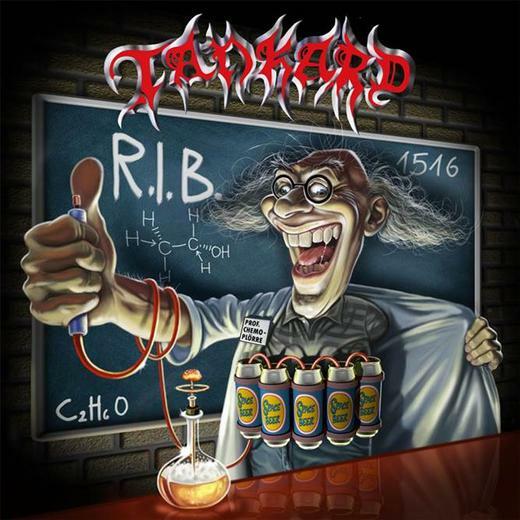 German Thrash Metal heroes TANKARD just revealed the album cover for their upcoming new album R.I.B.. 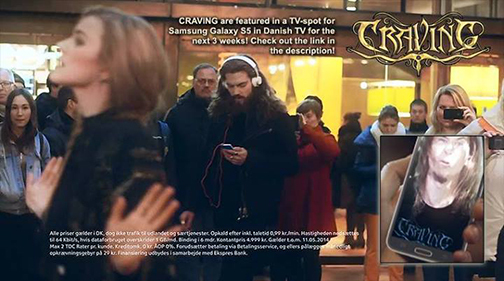 The artwork was brought to life by Patrick Strogulski, who is a student of Sebastian Krüger, the former TANKARD cover artist. Taking inspiration from the motto “never change a winning team”, the guys did the recording again with producer Michael Mainx (BÖHSE ONKELZ, DER W, D-A-D, DISBELIEF), who also produced the last two albums. 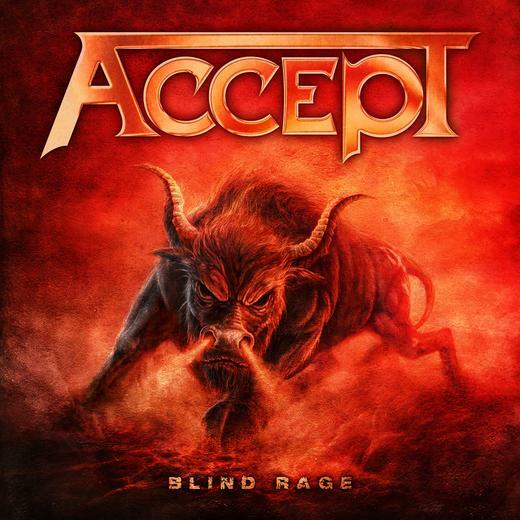 German Heavy Metal legends ACCEPT have announced Blind Rage as the title to their third studio album since their 2010 comeback and fourteenth studio album of their career. Set for release this summer in North America, Blind Rage will be produced, mixed, and mastered by Andy Sneap (EXODUS, MEGADETH, OPETH, ARCH ENEMY). Proudly representing the “Made in Germany” trademark, ACCEPT fashioned distinct musical blueprints that have influenced multiple generations of followers. They have kept their music and artistry relevant around the world and have overcome staggering odds to maintain international careers for over three decades. The band’s 2010 career comeback album, Blood Of The Nations, debuted at #25 on the iTunes Top Rock Albums chart and at #187 on the Billboard Top 200 chart. In Canada, the album debuted at #53 on the Nielsen Soundscan Top Hard Albums chart. 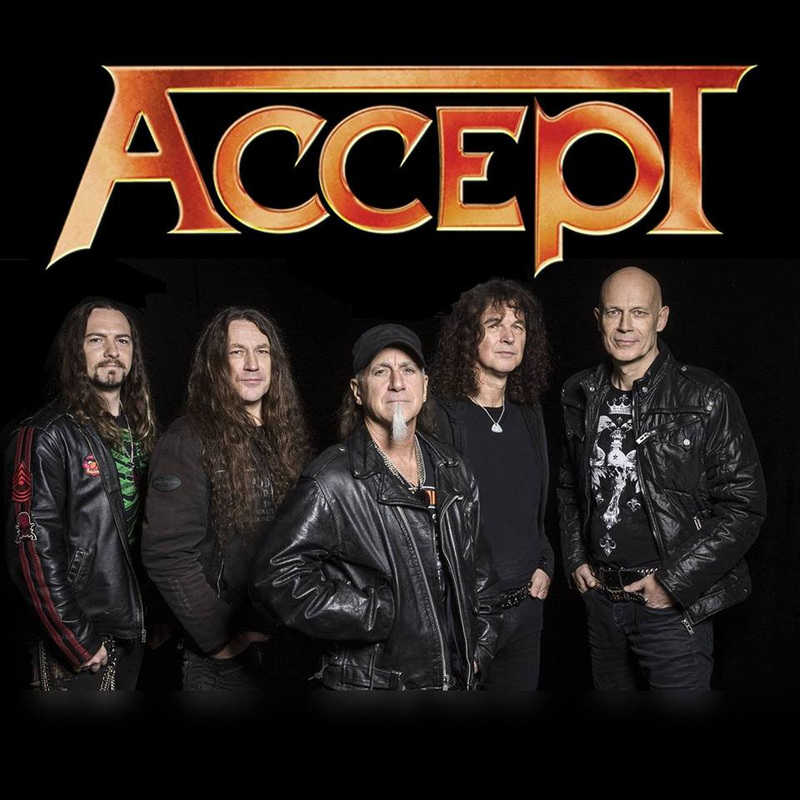 ACCEPT’s 2012 album, Stalingrad, debuted at #81 on the Billboard Top 200 and clinched the #13 position on the Top Independent Albums chart. In Canada, the album debuted at #101 on the Top 200 Albums chart and #7 on the Top Hard Music Albums chart. Visit ACCEPT online at: http://www.ACCEPTWORLDWIDE.com.